Choosing a Moodle hosting company can be a tedious process because of the large numbers of number of hosting companies on the market, considerations to make and options to choose from. Going through all of them to check is a near impossible task. But ASPHostPortal.com is Moodle hosting provider that must be in your consideration. 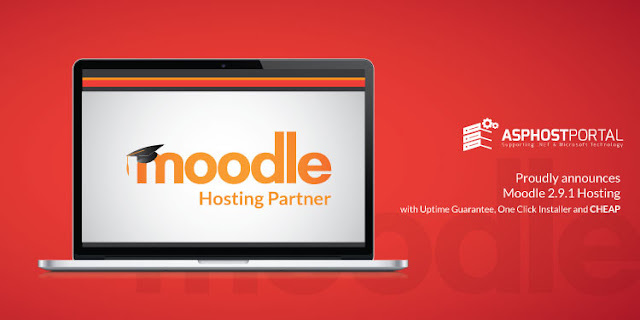 They offer Moodle 2.9.1 hosting with excellent service, faster and stable network.